Next Saturday, October 27th, Target stores are holding a PAW Patrol Trick or Treat event in stores from 10 AM- 1 PM. 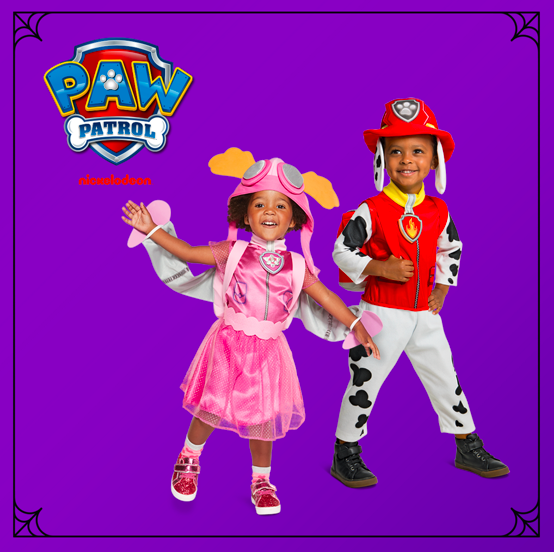 Kids can come in any costume to trick or treat though the store and watch an exclusive PAW Patrol episode. Giveaways, too! Find a participating store HERE. Colonie, Latham, Nisykuana, Clifton Park, Rensselaer, Saratoga, Glenville and Amsterdam stores are all participating.